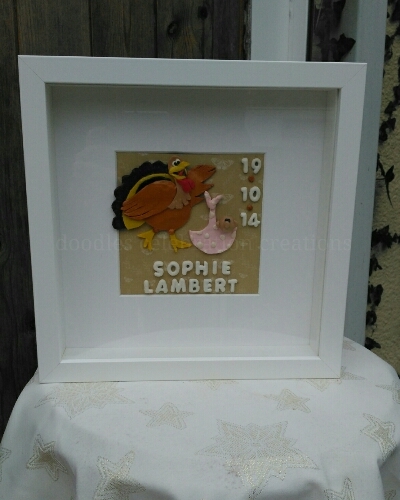 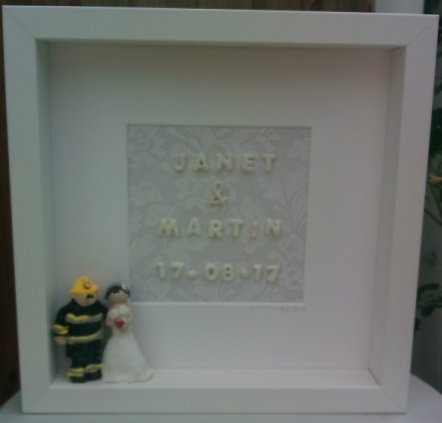 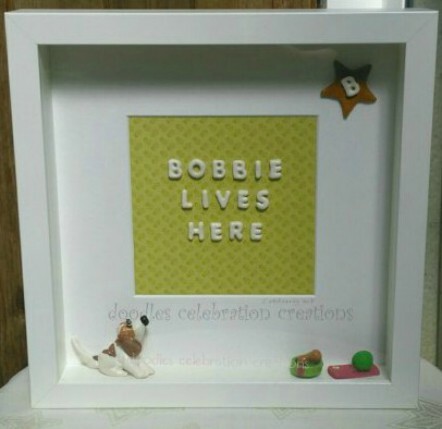 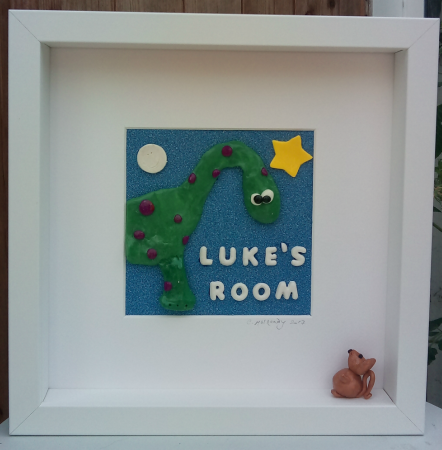 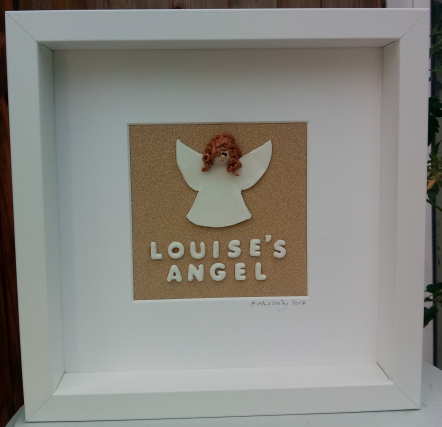 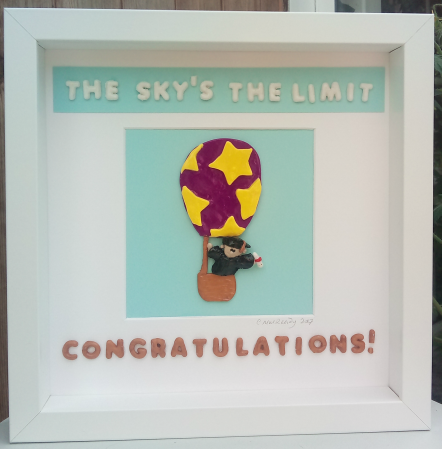 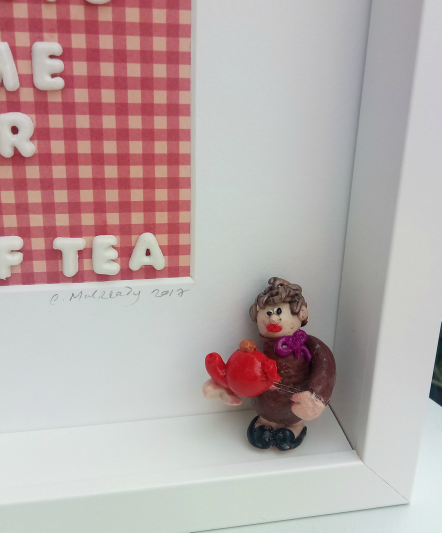 Personalised Clay Pictures are now available to order. 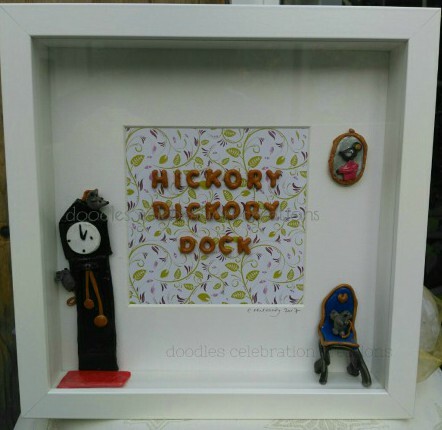 These unique works of art are created by me to celebrate and mark any special occasion. 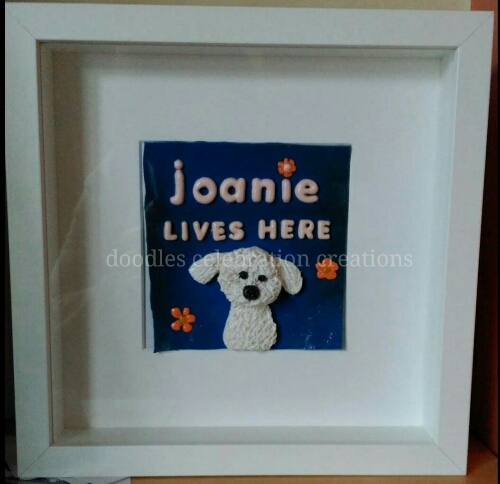 Some examples of my work are in my FaceBook page doodles celebration creations. 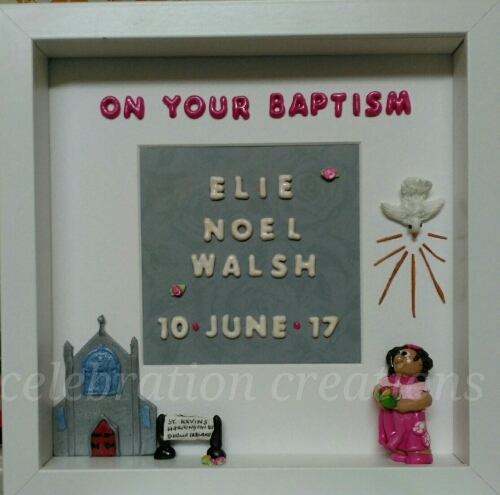 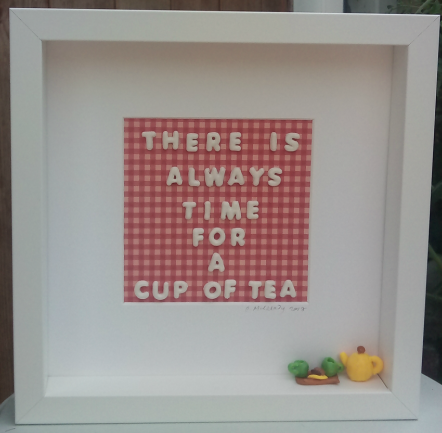 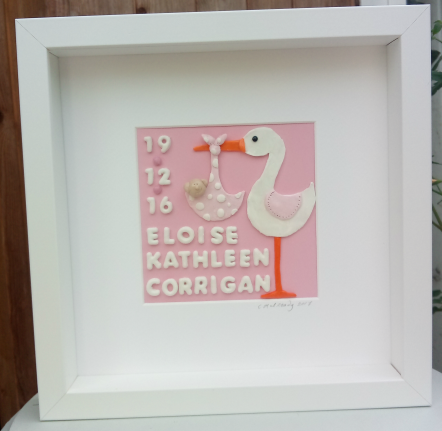 Prices for these individually crafted works of art, start at only €40.